Sit back and relax a train ride through an old lead mining area with great scenery either side. 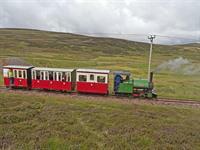 This narrow gauge railway operates between Scotland's highest villages, Leadhills and Wanlockhead. 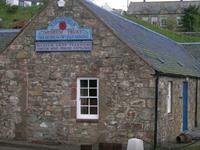 Built in 1741, Leadhills Miners Library, is the oldest subscription library in the British Isles. It is also the second highest at 1400 feet above sea level. Many of the volumes acquired in the first century of the library's life are still extant. 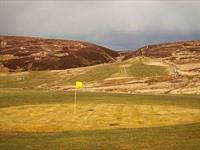 Play a round at Scotland's highest golf course nestled in the wild, heather swept hills of Southern Scotland. 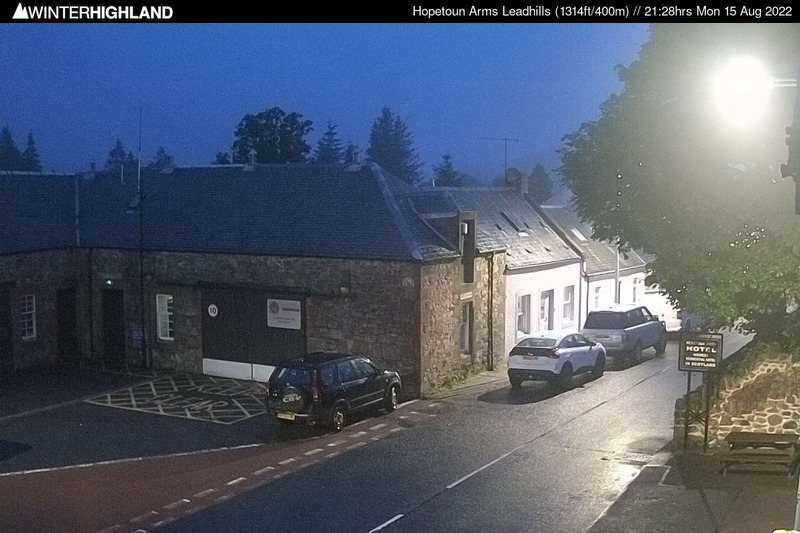 Hit the slopes at Scotland's highest villages before skiing down to the Hopetoun for a warming meal.